It was near Wattens, Tyrol, where we stopped for a walk after a 6-hour drive. At every journey, trip or walk I have a camera with me, minimum my iPhone. That time it was my Sony A7S with the Sony Zeiss SAL 24 F2. 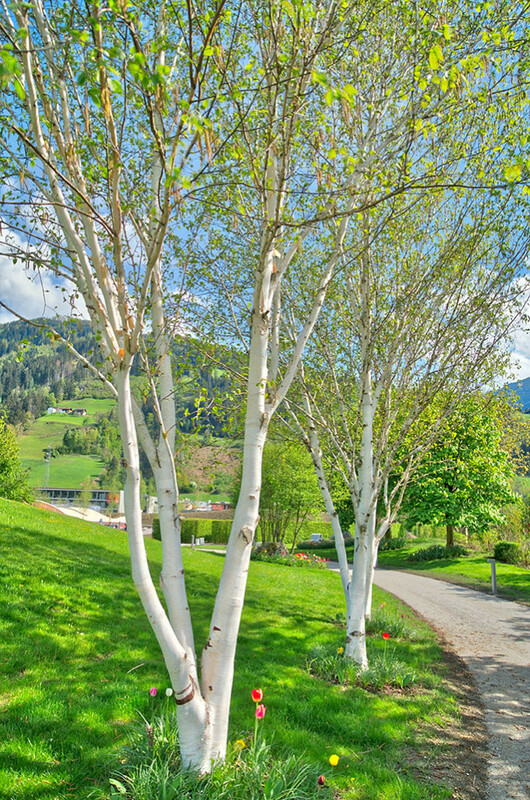 And the opportunity arose, to shoot this photo of the beautiful birches at the wayside.